There are a lot of Packers and Movers these days throughout the country but some of the best ones have a wide range of services to not just cater to local household shifting services but also the industrial and factory companies. 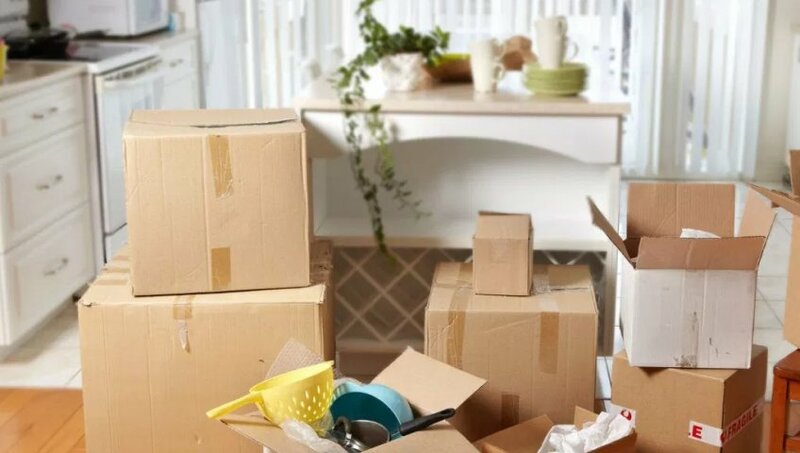 The team of Maruti International Packers and Movers Baner provides a range of varied moving service that don’t just revolve around shifting services and relocation services. We cater to each and every step of your move and approach the relocation process with detailed planning and proper execution. Here are a few of the services provided by reputed Packers and Movers Baner, Pune. You no longer need to worry about relocating to a new office and shifting your entire business to a new location far off from the city. 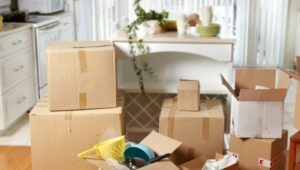 Professional packers and movers, Baner, Pune help relocated huge furniture, delicate electronics like printers, TVs, computers etc. as well as your entire office decor. The team carefully packs all your items and shifts them to the new location along with arranging the items as well. A lot of huge Packers and Movers have their own Warehouses and Storage Services where you can store your raw materials, machinery, equipment etc. Most of the industrial companies choose these services as well as a lot of distribution companies. The warehouses are completely secure with 24/7 CCTV scanning, guard dogs, watch men etc. and are completely ventilated, pest controlled and also air conditioned depending on your preferences. If you own a vehicle showroom that needs to be relocated to a new place, the top 5 packers and movers Baner, Pune ensure your vehicles like cars, trucks, bikes etc. are safely stored while your new place is ready for shifting into. Car Warehousing Services, bike storage services along with jeeps, trucks, lorries etc. can be safely stored is the completely secure and ventilated warehouses. You can also apply for an insurance for pumping up the security some more. Contact us now or call Mobile: 020-65102603 / 09370874504 for Packers and Movers Baner Pune. Maruti Int'l Packers and Movers Baner cater to each and every step of your move and approach the relocation process with detailed planning and proper execution.